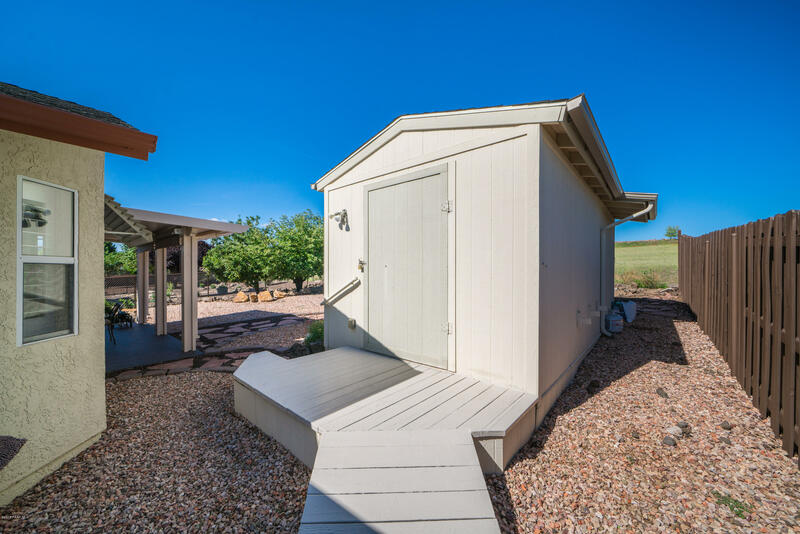 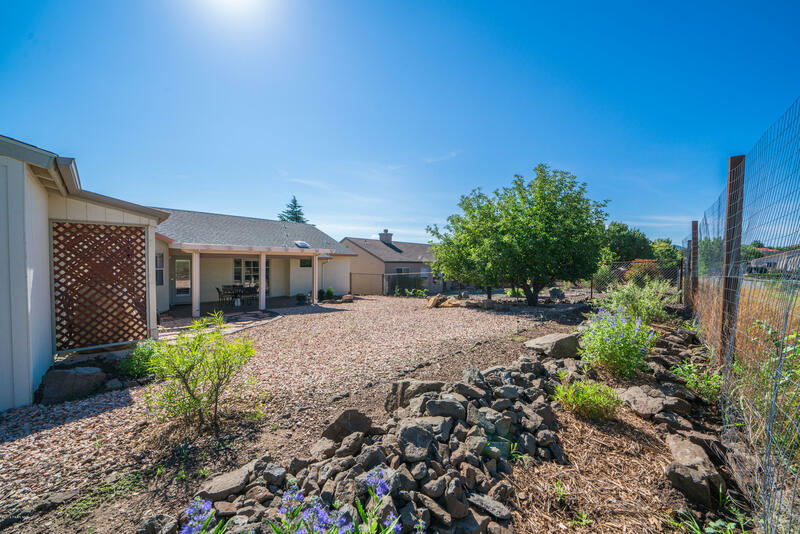 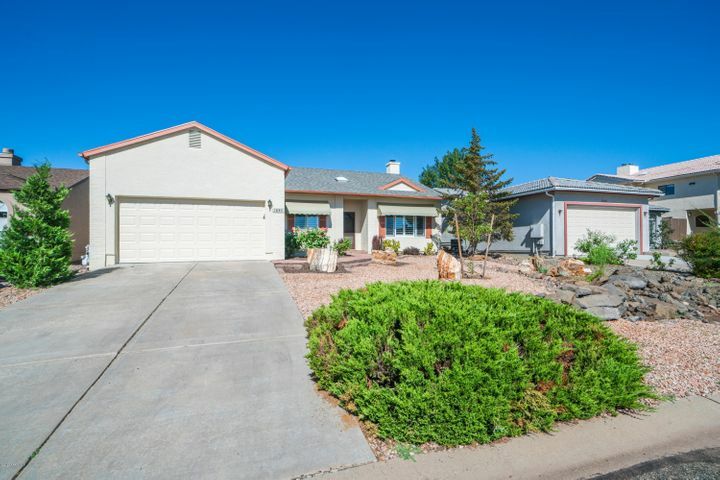 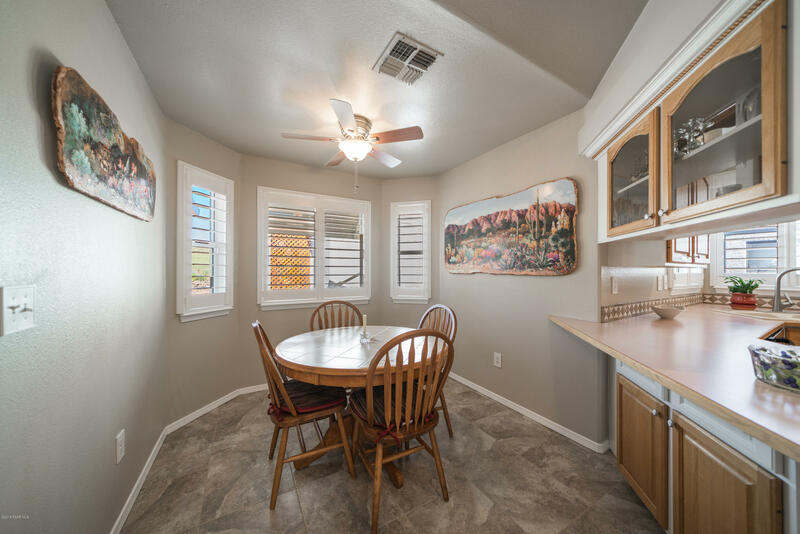 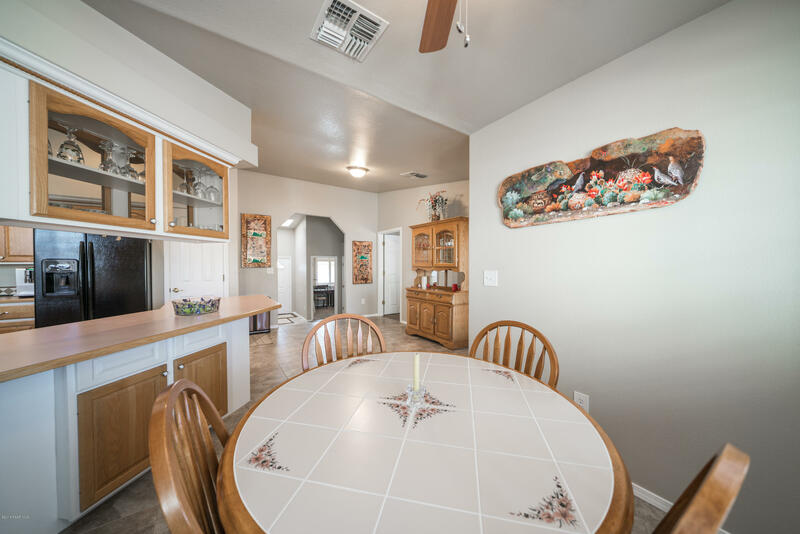 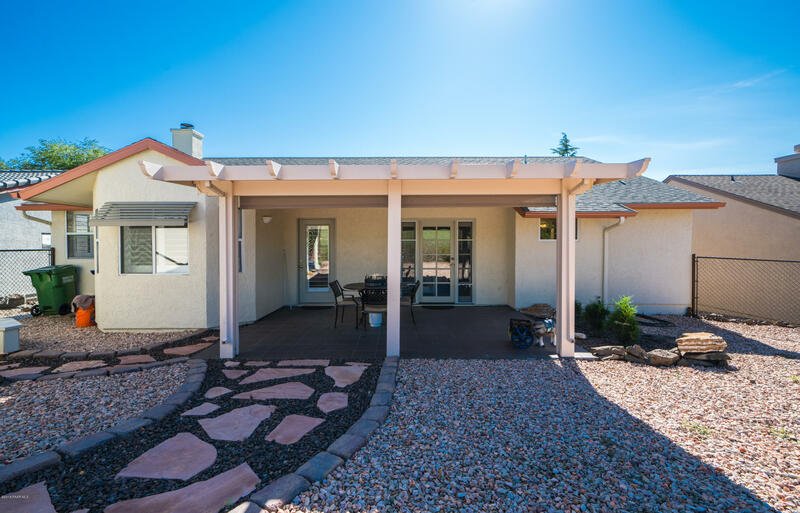 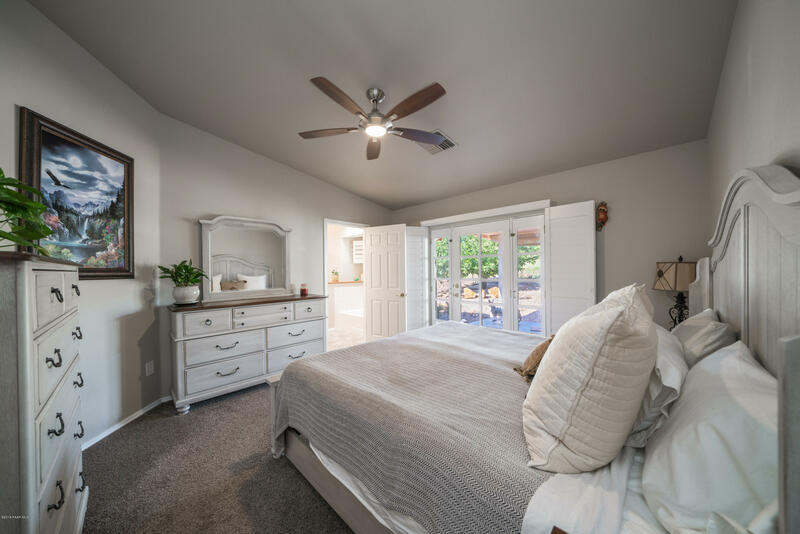 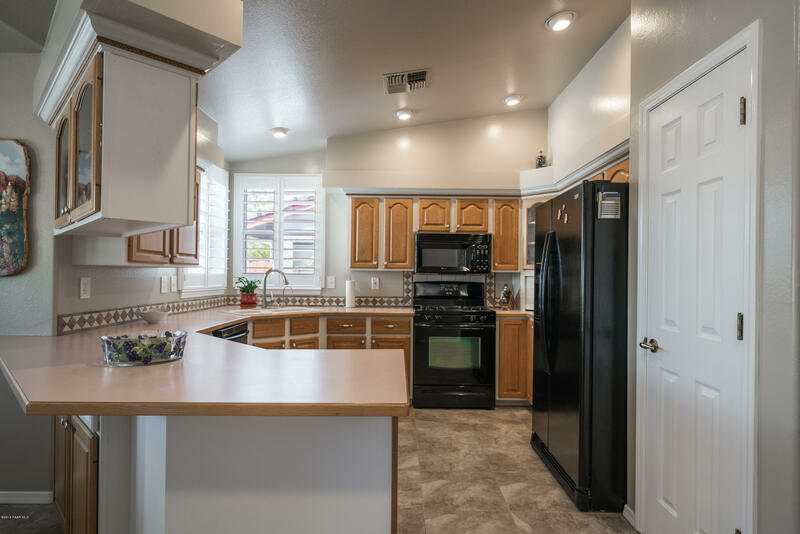 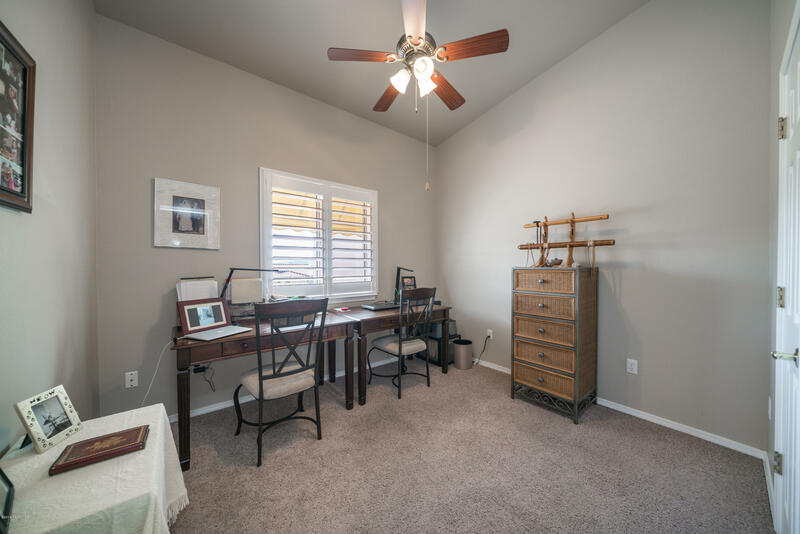 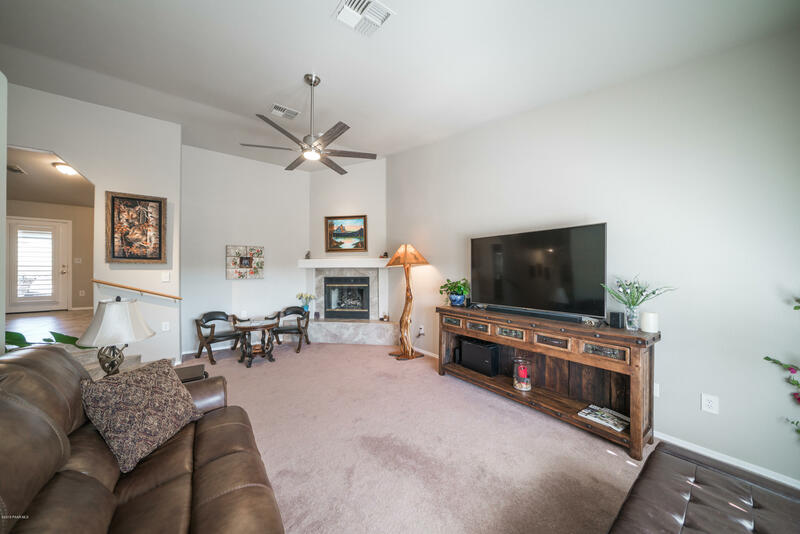 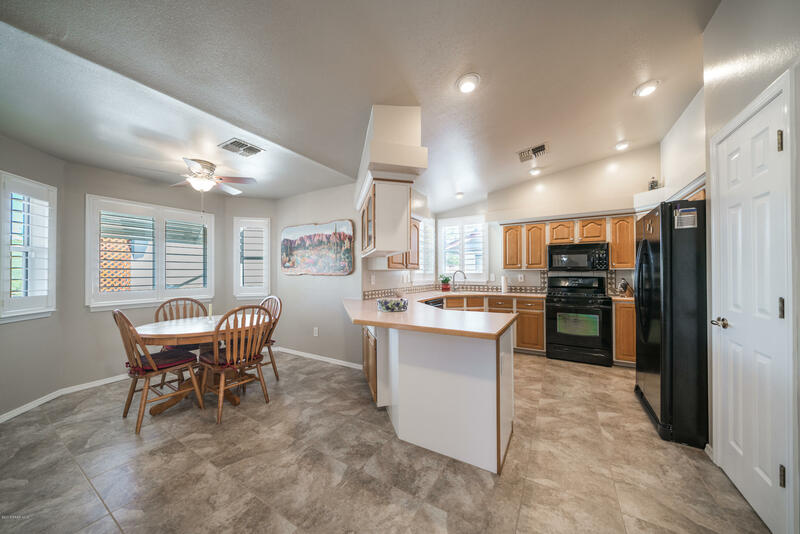 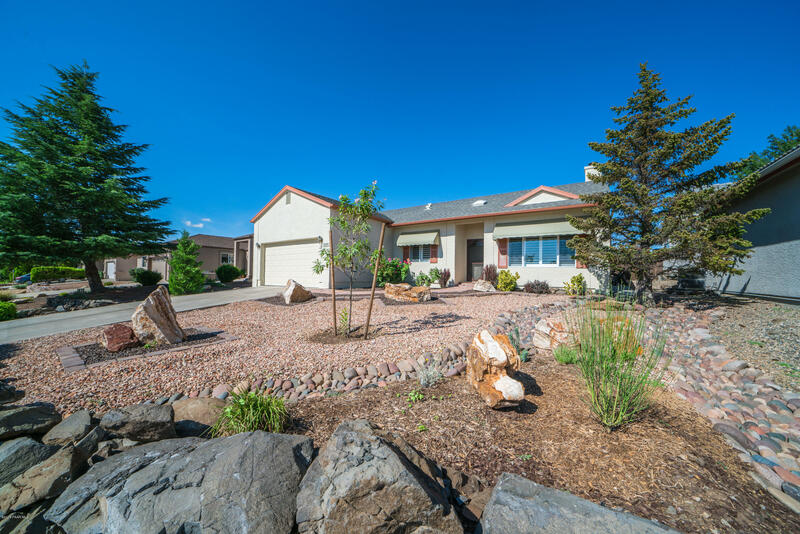 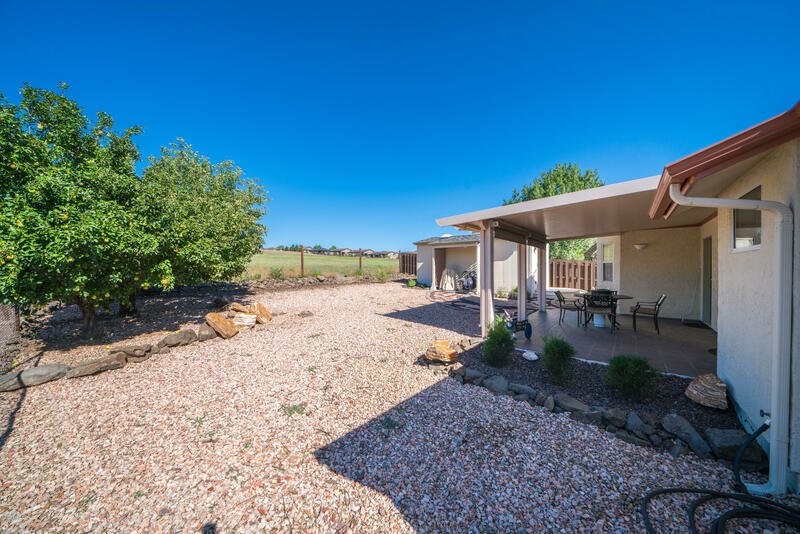 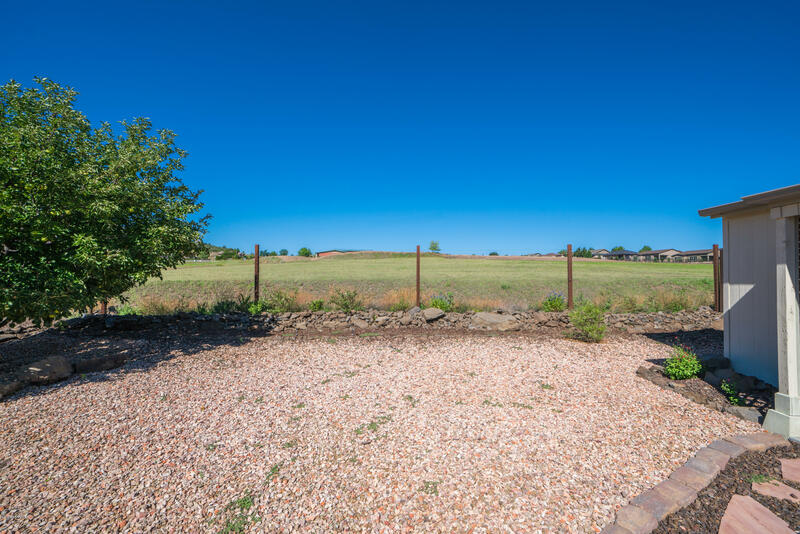 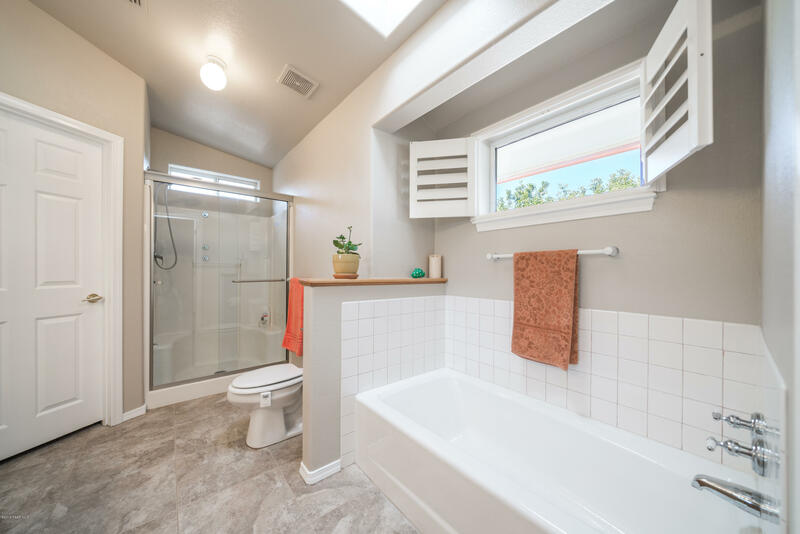 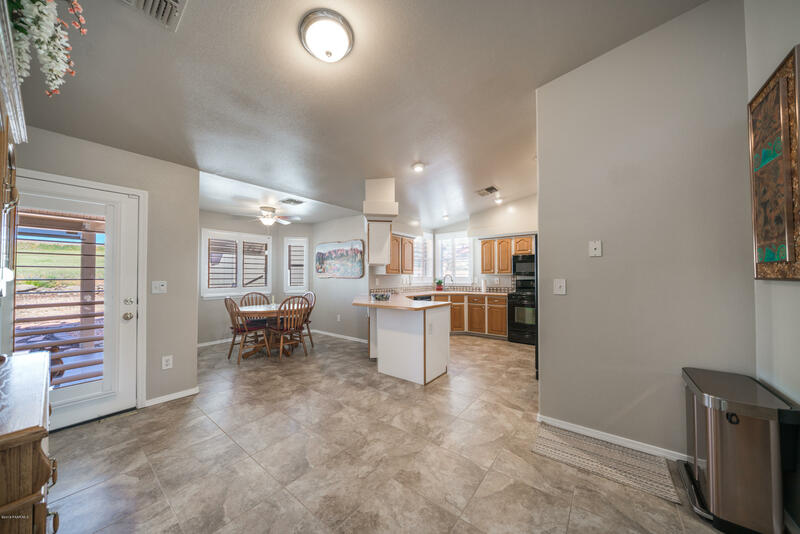 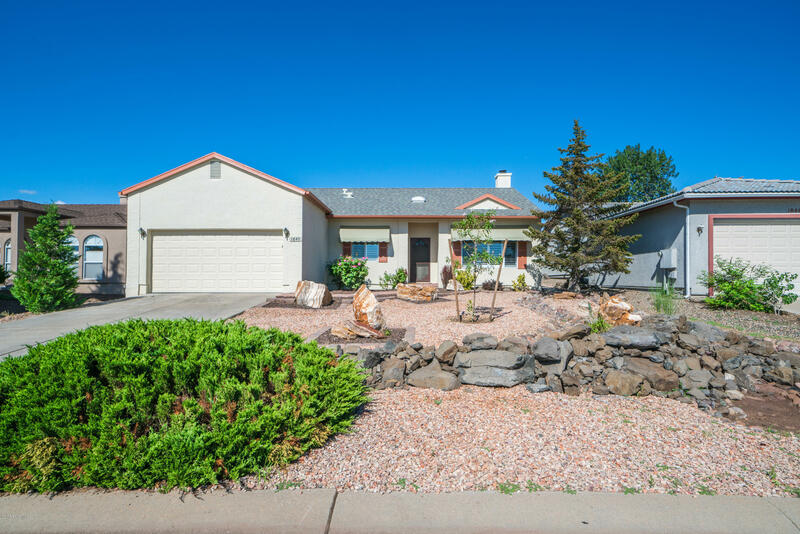 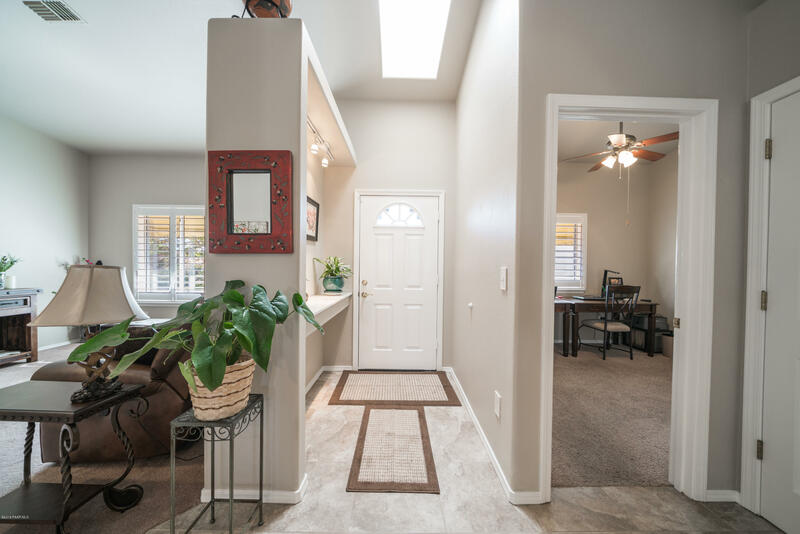 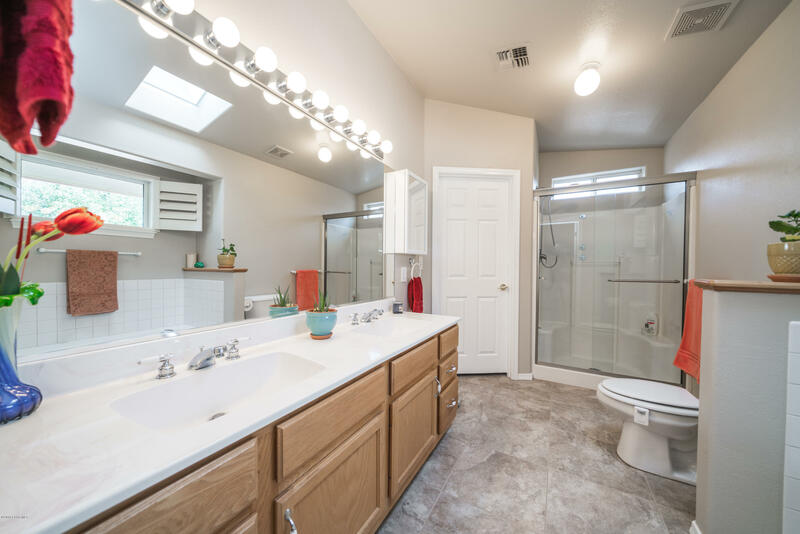 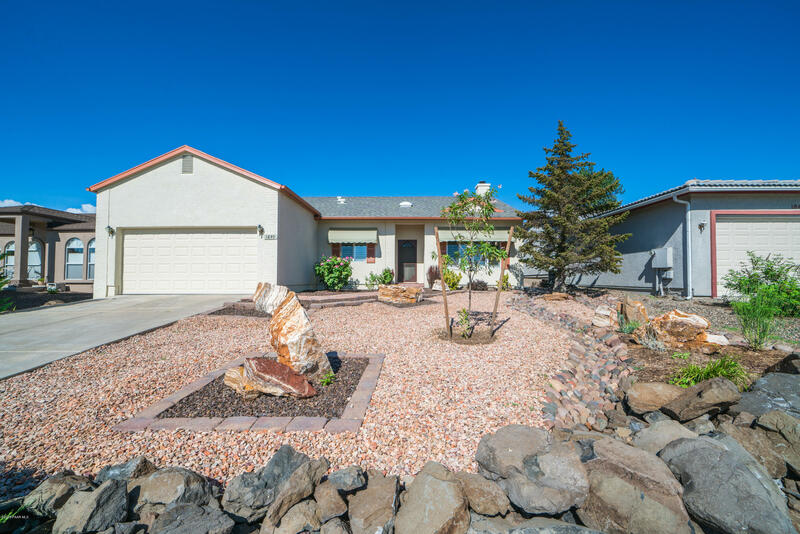 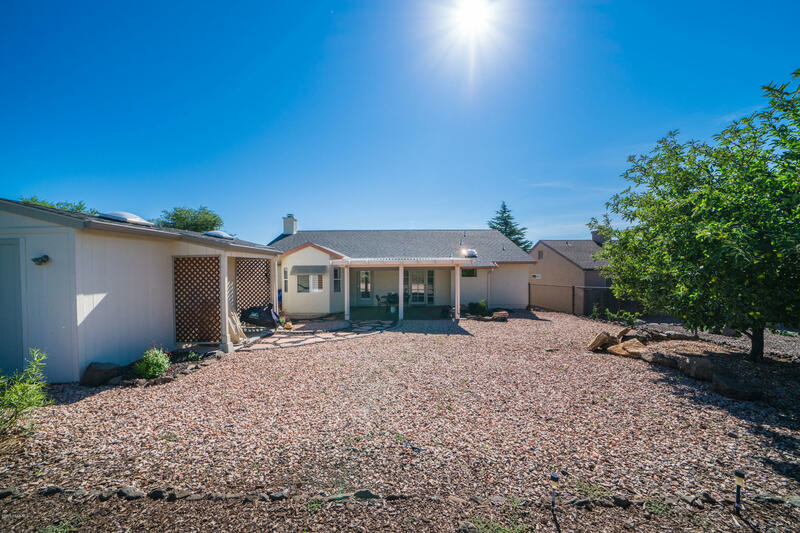 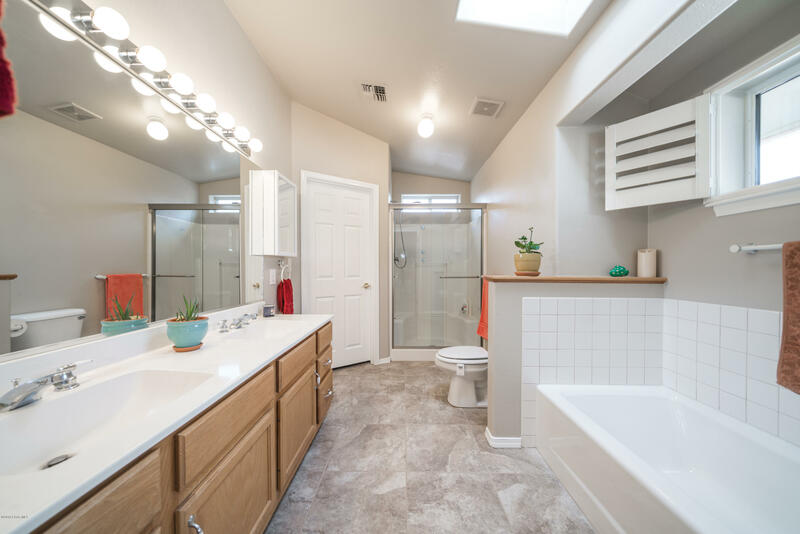 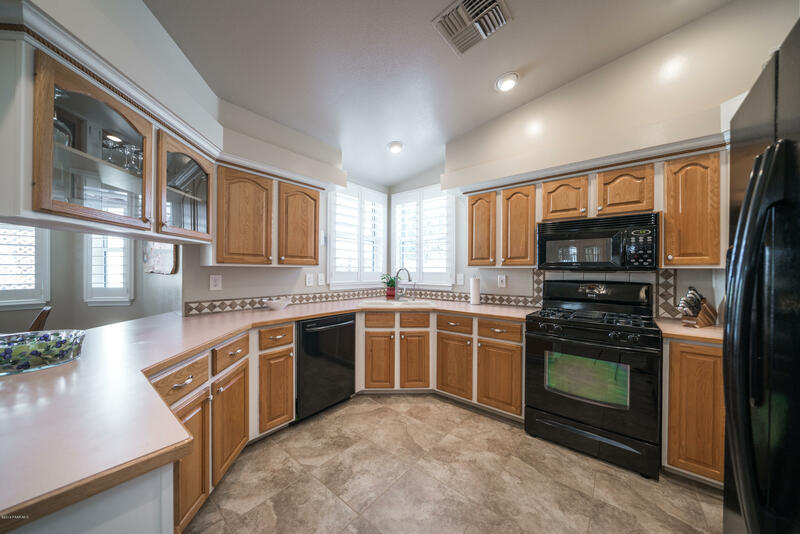 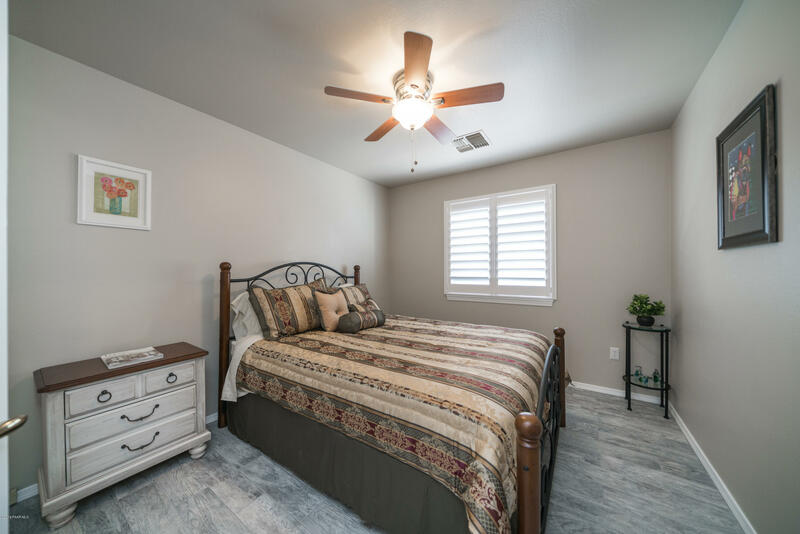 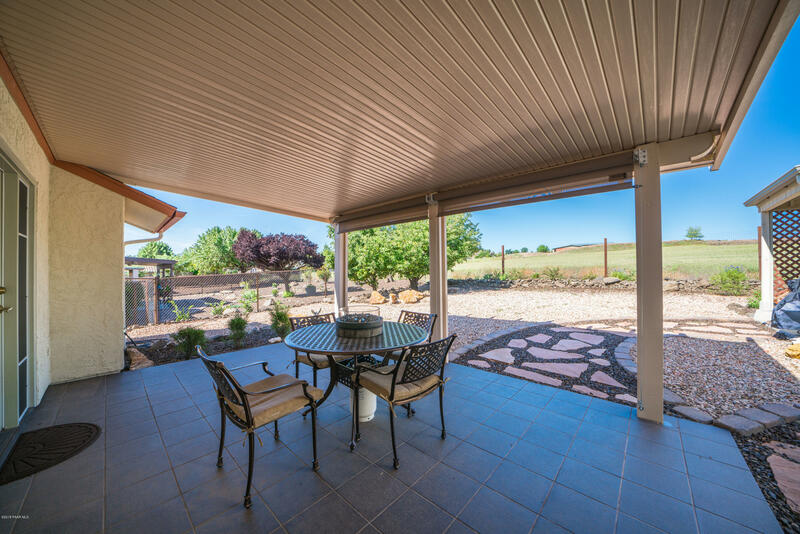 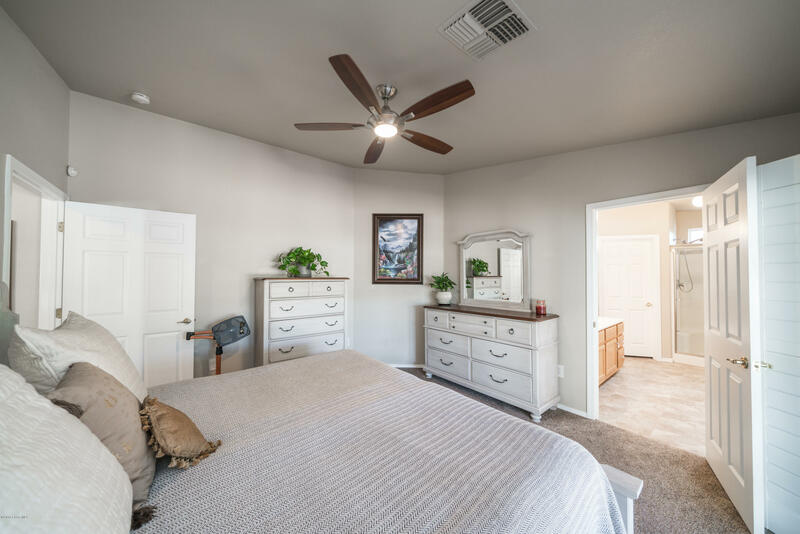 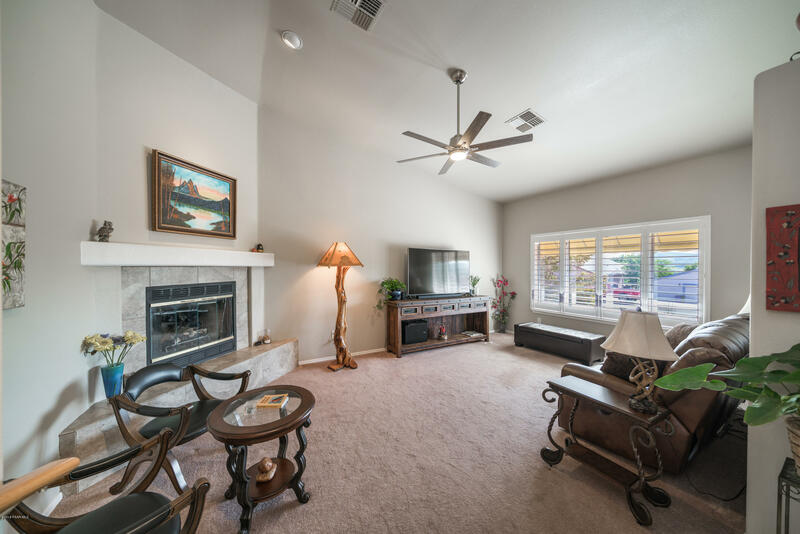 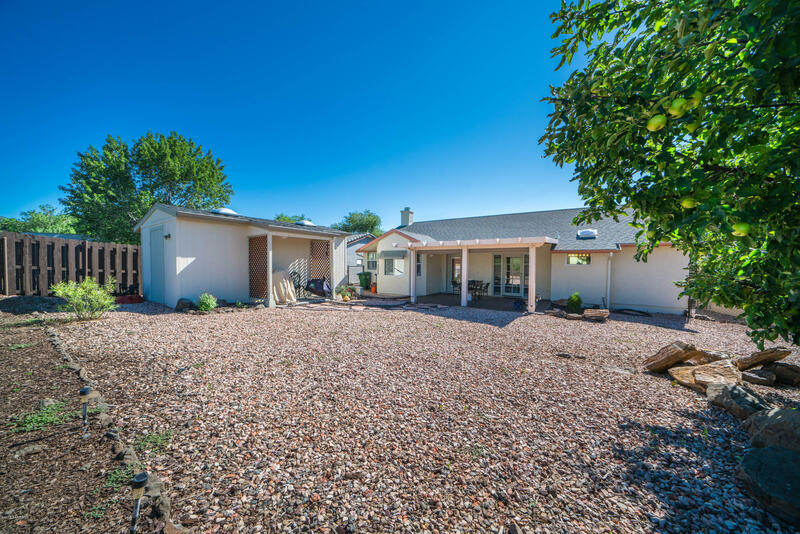 Adorable three bedroom two bath Prescott home located in the desirable community of Cliff Rose with a level driveway and backing up to open space. 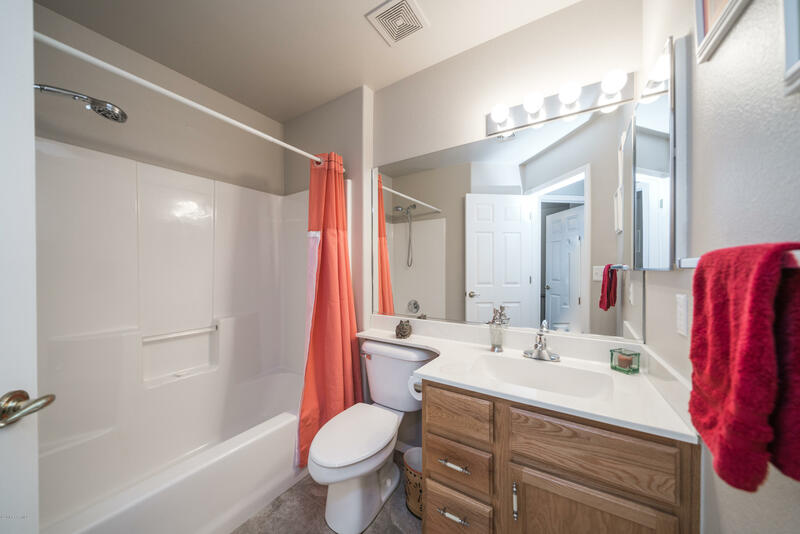 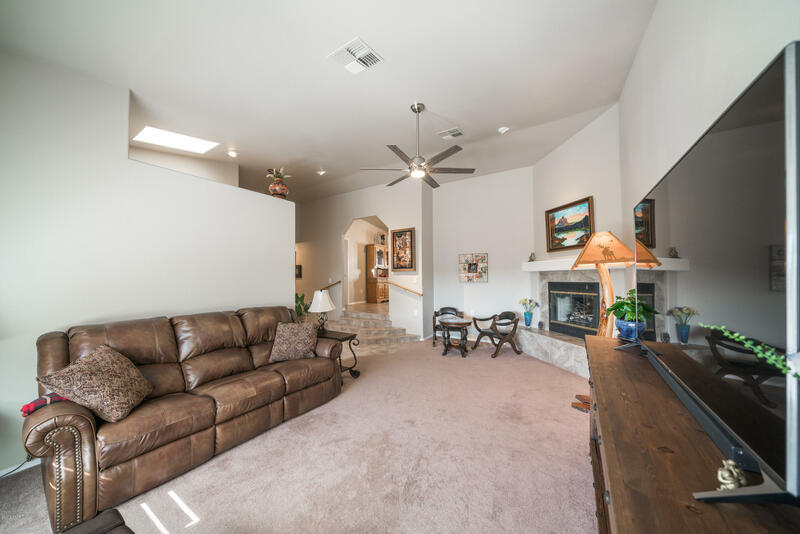 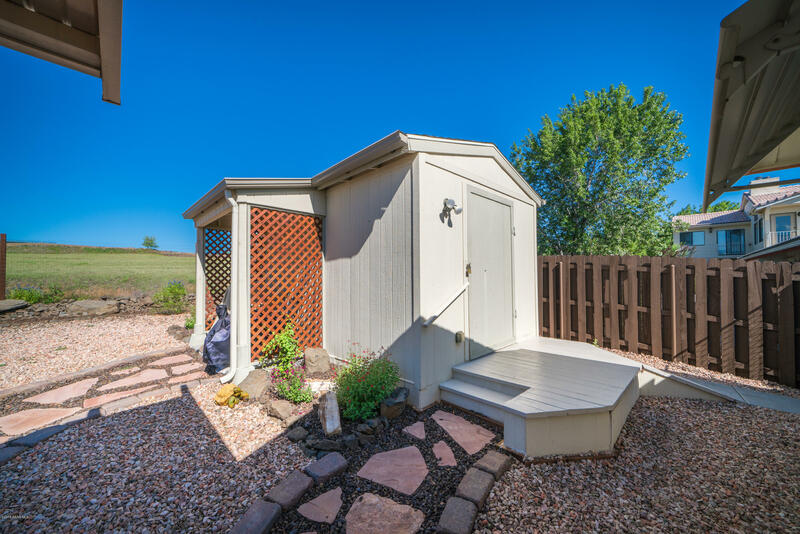 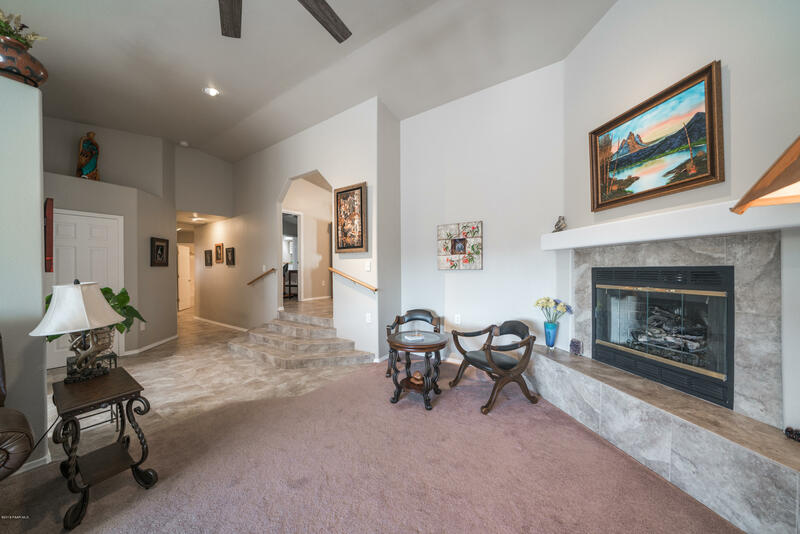 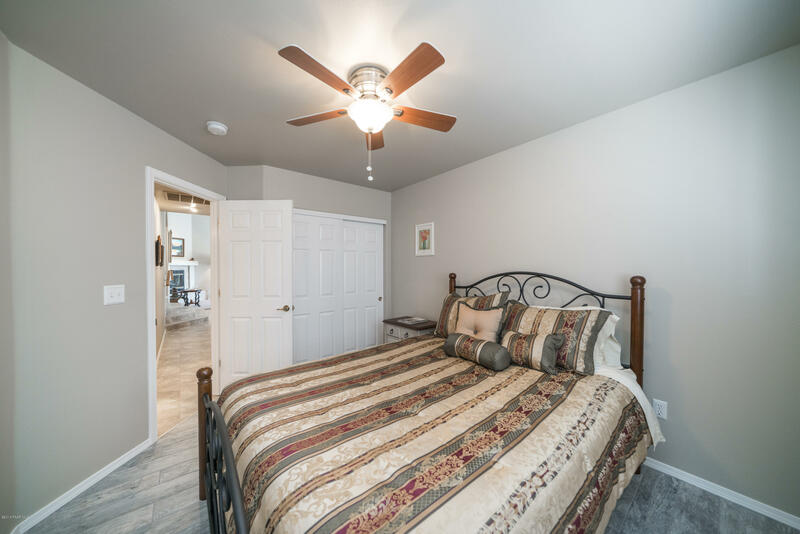 This home boasts a spacious living area with fireplace, split master has French doors to patio, and separate tub and shower. 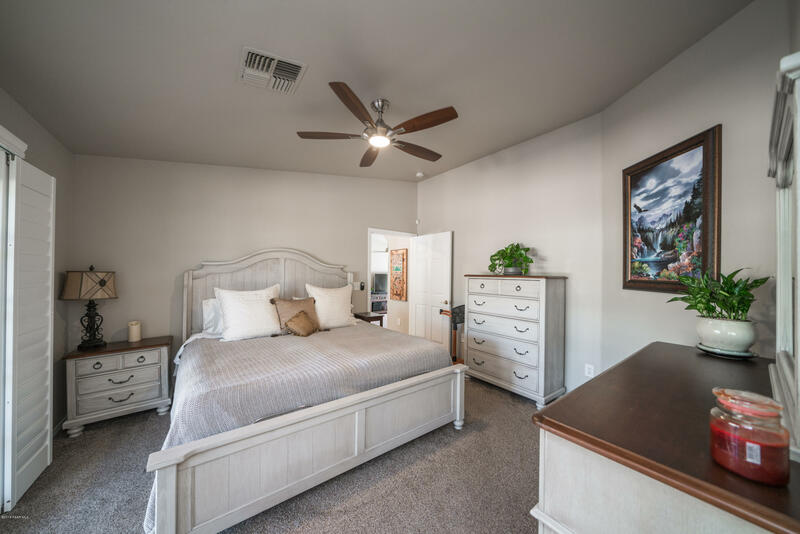 Additional guest bedrooms and bathroom, open kitchen with pantry. 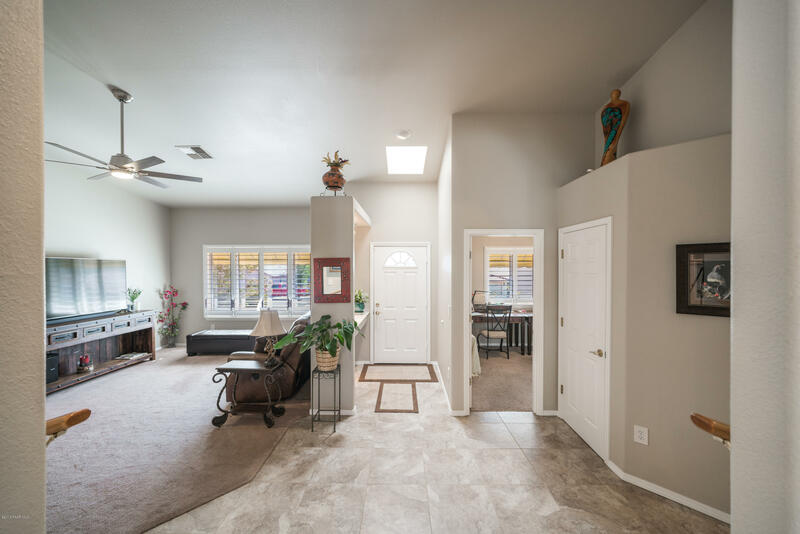 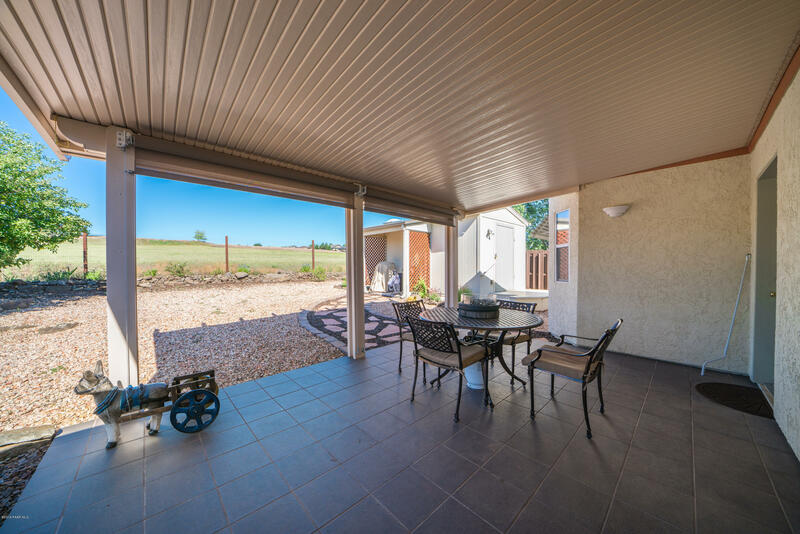 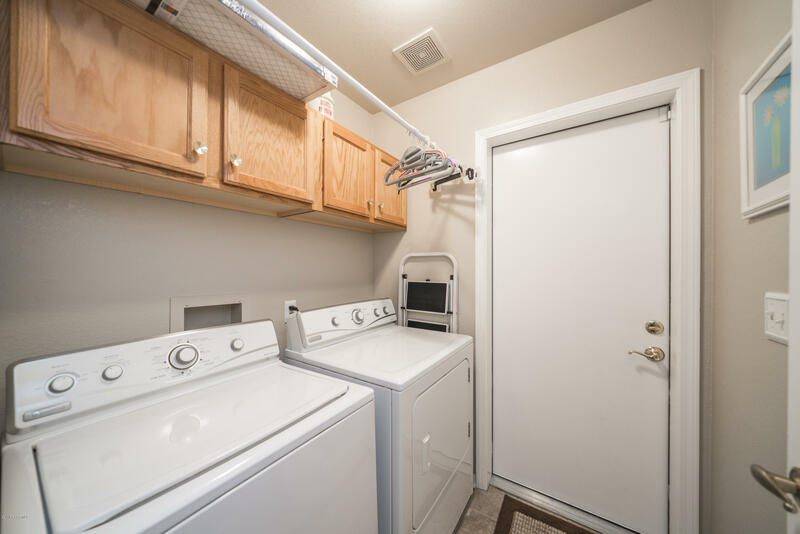 Bonus detached workshop or storage with pass-through doors This home has had many upgrades within the last year including new front and rear landscaping, window shutters, security system and master flooring. 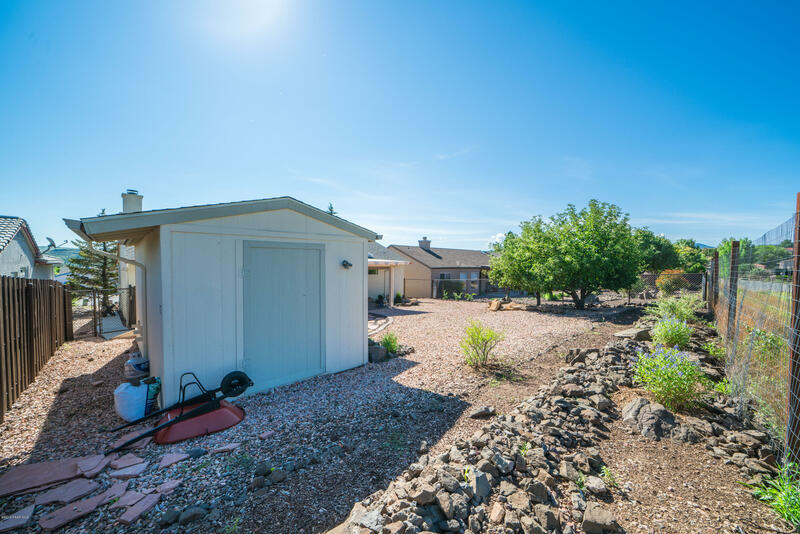 Directions: North on Hwy 89 to Left on Rosser, Right on Boardwalk to home on left.